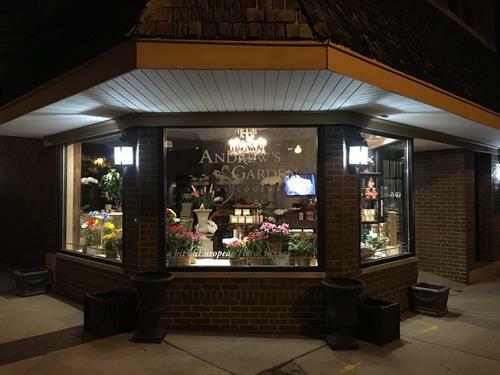 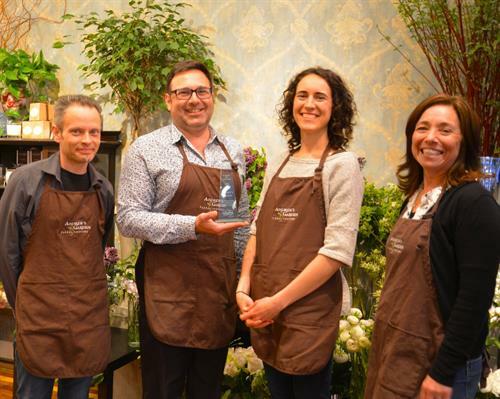 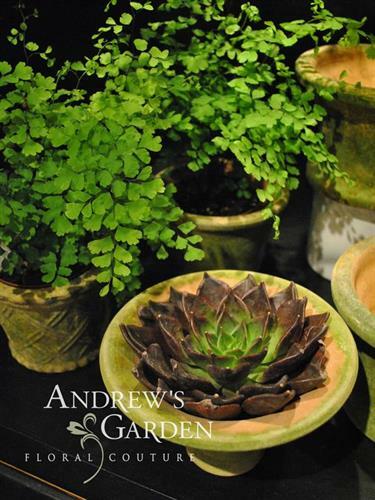 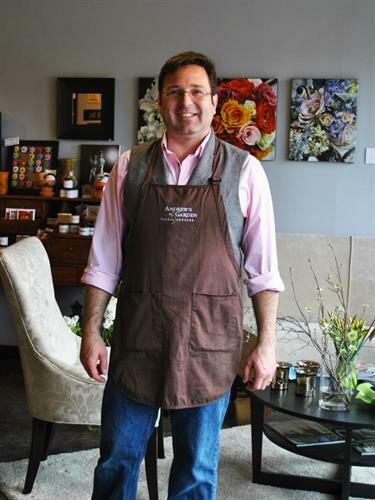 If you love the experience of flower shops in Paris, London, or Amsterdam – you will love Andrew’s Garden, a unique gift boutique and the premier flower shop in the western suburbs. 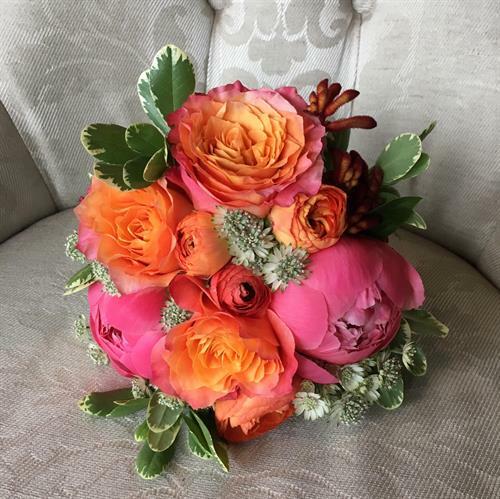 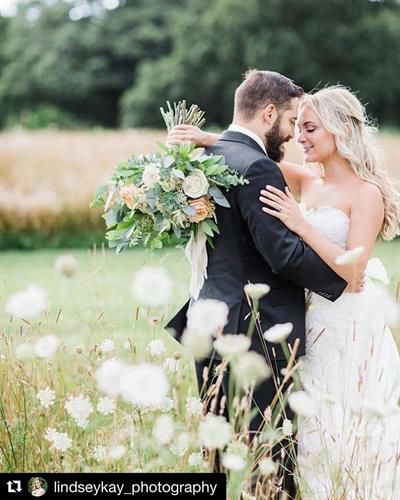 Andrew’s Garden specializes in bespoke floral designs for everyday deliveries, weddings and other celebrations & remembrances. 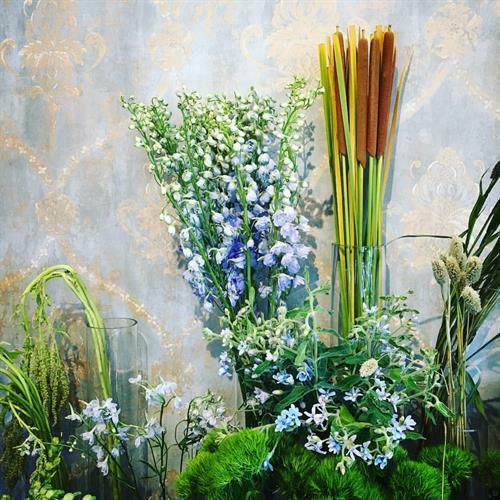 You must wander through our shop and experience the Eurpoean-style, open display of premium flowers. 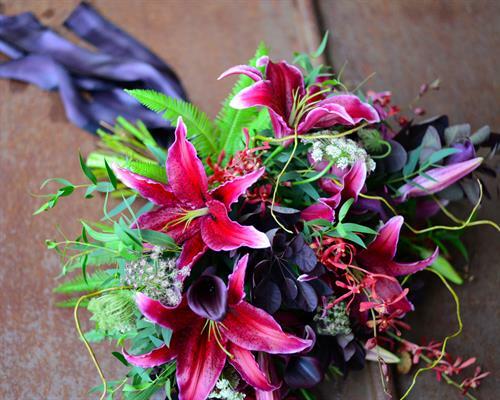 We have the most unique varieties of flowers (especially roses!) 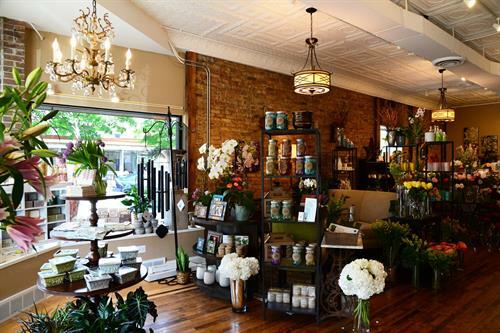 that you find anywhere in the Chicago area. 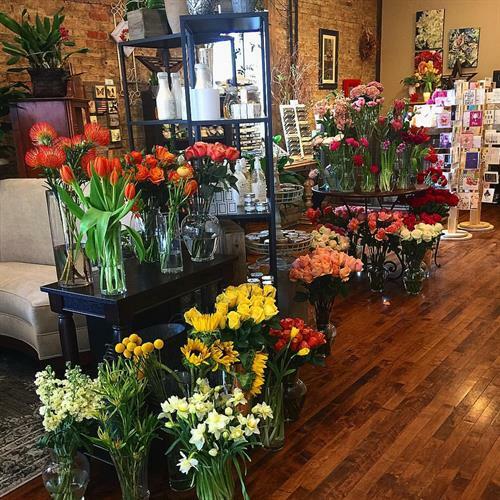 We only use the most premium blooms accompanied by unsurpassed customer service. 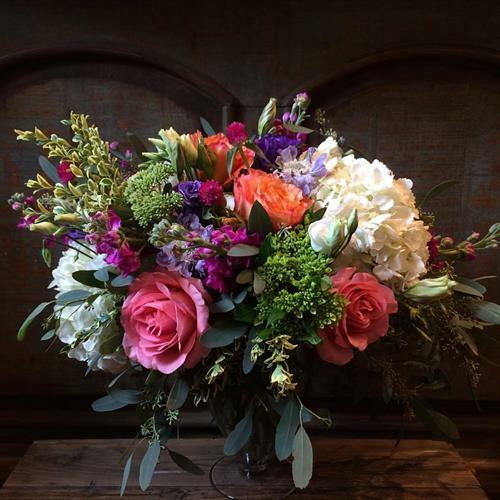 Floral Subscriptions available for both residences and businesses. 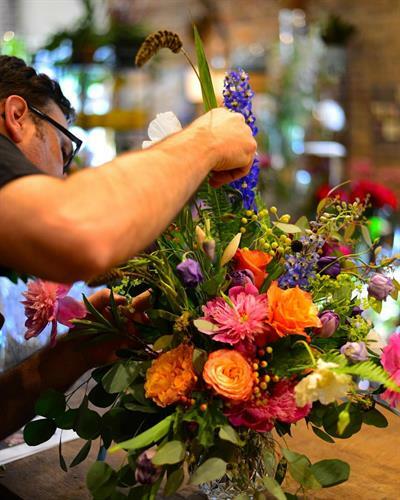 Don't miss our Floral Design Classes! 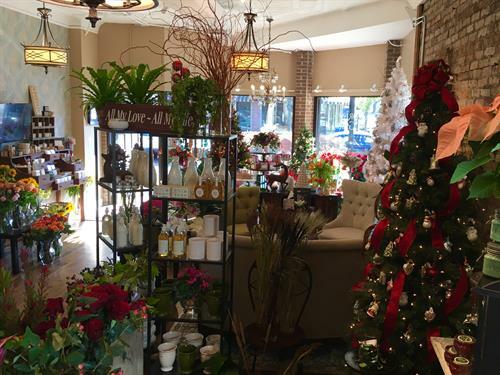 We are located in Historic Downtown Wheaton on Wesley Street just west of the intersection of Hale and Wesley.